London's finest - Chip and Skepta have teamed up together for a song on Chip's debut mixtape 'London Boy' hosted by DJ Drama. 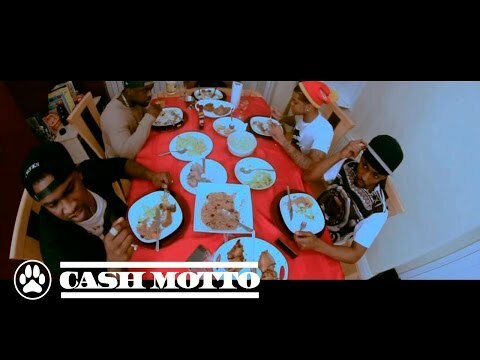 The Grand Hustle/CMAR rapper and the Boy Better Know rapper both represents for their crews as they sit at the dinner table eating their Sunday dinner. 'London Boy' mixtape reached Gold on DatPiff.com check out the video to 'My Crew' below and stream/download 'London Boy' below as well if you're still yet to do so.